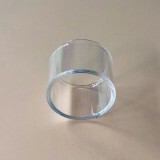 The Vapefly Glass Tube is designed for Vapefly Nicolas MTL Subohm Tank. It comes with 3ml juice capacity. Just get it as a spare part. 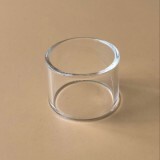 The Vapefly Glass Tube is designed for Vapefly Nicolas MTL Subohm Tank. 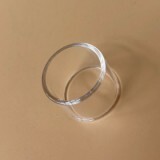 It is made of high-quality pyrex glass which is durable and easy to clean. 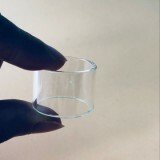 It features 3ml capacity. 1pc in a pack. Just get it as a spare part. • It is for Vapefly Nicolas MTL Subohm Tank. 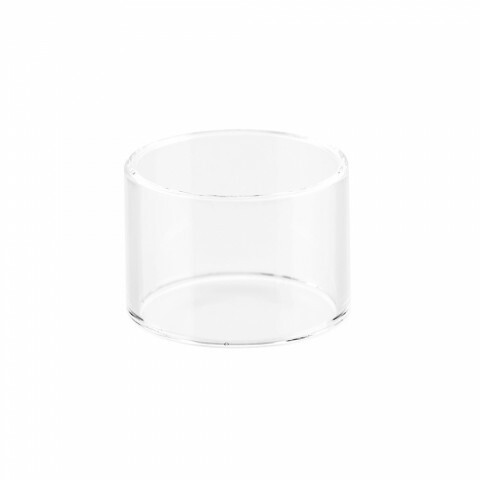 Vapefly Glass Tube for Nicolas MTL Subohm Tank is a 3ml capacity tank. It is a 22mm MTL sub ohm tank for flavor chasers. It features 1x Nicolas tank (with 0.6 ohm coil); 1x Nicolas coil- 1.8ohm; 1x Replacement glass tube; 1x User Manual. 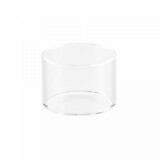 Vapefly Glass Tube for Nicolas MTL Subohm Tank with BVC Coil 9 Adjustable Sirflow Top ... 3PCS Vapefly Nicolas MTL 3ml Tank Transparency Replacement Glass Tube Normal Version/Fatboy Description. 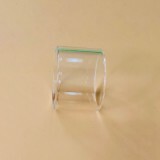 This is the pyrex replacement glass tube for Vapefly Nicolas MTL 3ml Tank atomizer. Vapefly Glass Tube for Nicolas MTL Subohm Tank 3ml with BVC Coil 9 Adjustable Sirflow Top. 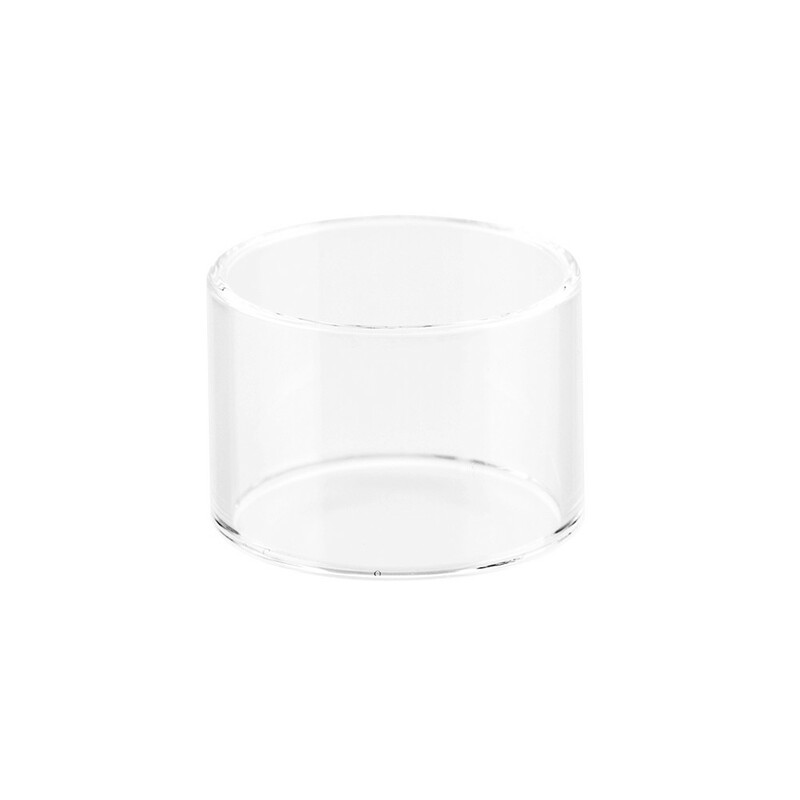 It is the pyrex replacement glass tube for Vapefly Nicolas MTL 3ml Tank atomizer, if your original glass tube is broken and want to find the backup, this is the best one for you. Aspire Cleito 120 Pro Replacement Tube with a 4.2ml/3ml capacities. It is designed for Cleito 120 Pro Tank. It comes with 3ml and 4.2ml juice capacity. Made of Pyrex Glass. Worst tank I've ever purchased, you get what you pay for. When replacing a coil, the top tank that you screw off is plastic, and it screws/unscrews into METAL THREADS, which have eaten away the plastic threads and destroyed the tank! I won't be spending 20 dollars on another aspire ever again. I'M GOING SMOK GODDAMNIT. very easy top fill. Good vapor production and good flavor. No leaks. I love this atomizer! Sehr guter Fertigcoil-Verdampfer.Ideal für Einsteiger. Perfekt geeignet für MTL.Ersstzcoils sind günstig zu haben. Vapefly Glass Tube for Nicolas MTL Subohm Tank 3ml with BVC Coil 9 Adjustable Sirflow Top. With a 3ml capacity.